Comedian Pete Holmes has created a new comedy sketch titled “Ex-Men: Gambit.” It follows Professor X, leader and founder of the X-Men, as he insults Gambit and his mutant abilities. After tearing Gambit down, Professor X then decides to fire him from the team. 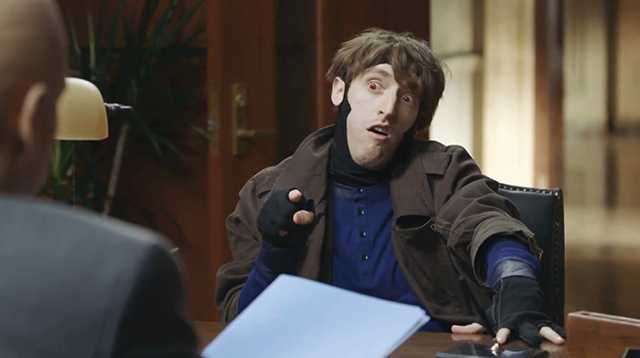 The sketch will be featured on The Pete Holmes Show, his upcoming comedy series that will air after Conan on TBS. The new series is set to premiere on Monday, October 28, 2013.